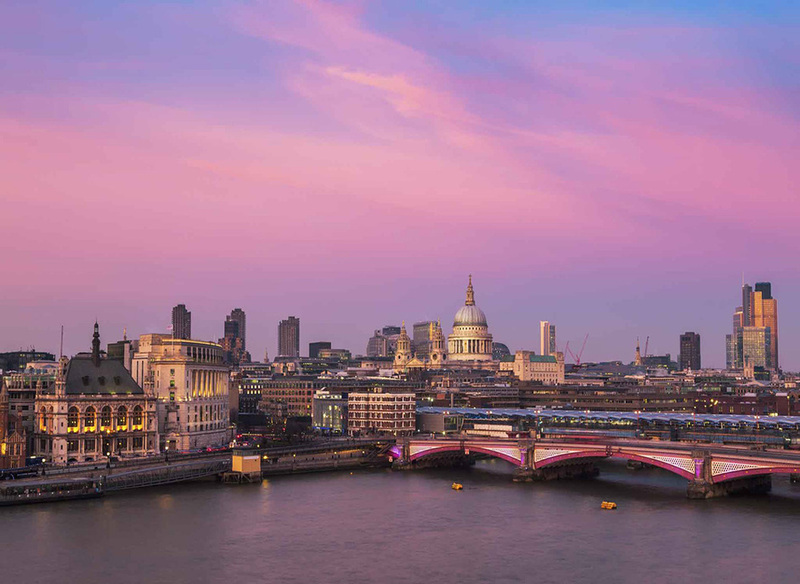 The Oxo Tower Restaurant and Brasserie are both laying on special feasts this Valentine's Day, providing the chance to enjoy a romantic meal and live music with the sparkling London skyline as a backdrop. At the restaurant, diners will be able to feast on a three-course menu with half a bottle of Champagne. Dishes include cured duck breast with gingerbread and fresh truffles, wild sea bass with clams and Champagne sauce followed by passion fruit souffle with coconut rum sorbet. In the Brasserie, diners are treated to two or three courses, a bottle of Oxo Brut NV Champagne and chocolate and chestnut mousse with pears and almonds to finish. Prices start at £65 per person. What are the best dining options near Valentine's Day at the Oxo Tower London? Valentine's Day at the Oxo Tower gyms, sporting activities, health & beauty and fitness. The best pubs near London Valentine's Day at the Oxo Tower. Valentine's Day at the Oxo Tower clubs, bars, cabaret nights, casinos and interesting nightlife. Where to have your meeting, conference, exhibition, private dining or training course near Valentine's Day at the Oxo Tower. From cheap budget accommodation to luxury 5 star suites see our discounts for Oxo Tower Restaurant hotels, including Sea Containers London from 0% off.